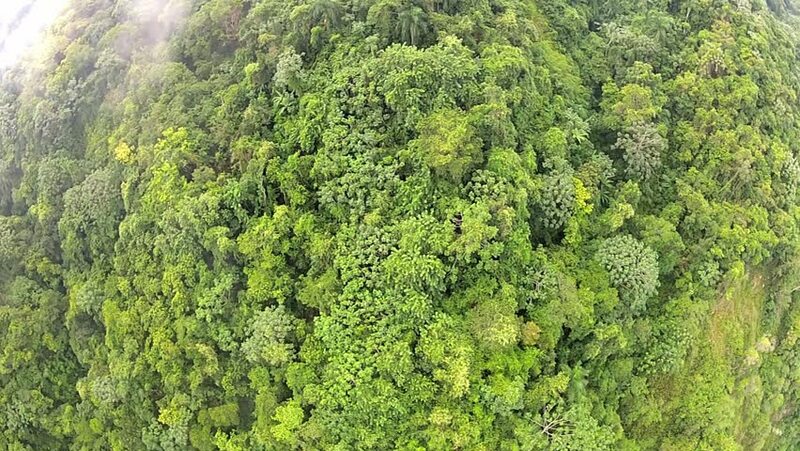 Aerial view to the tropical forest in Puerto Plata, Dominican Republic. hd00:29HUATULCO, MEXICO / MAY 2015 : Flying over the forest and road in the beautiful vacation place Huatulco in the south of the mexican littoral. 4k00:15Aerial panoramic video from the drone, a bird's eye view to the forest with green plantings of various ages and heights. 4K resolution video. 4k00:27Aerial top down view of summer green trees in forest background, Caucasus, Russia. Drone photography. Aerial landscape.